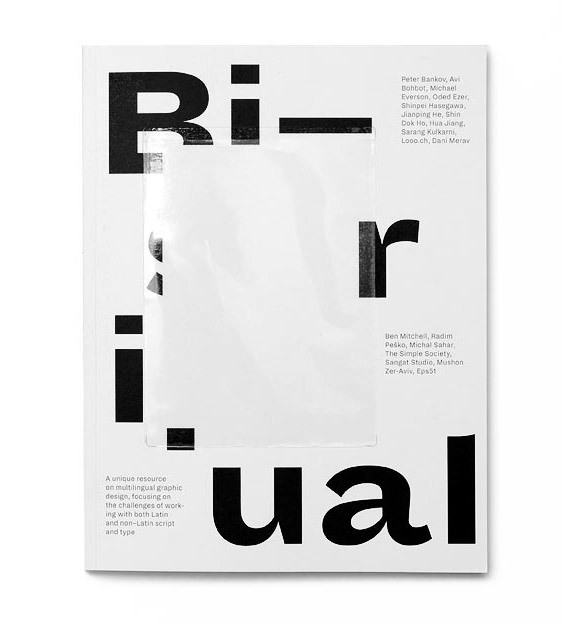 From time to time we initiate cultural projects, edit and publish books, take part in intercultural events or are simply asked to feature our work and give interviews. 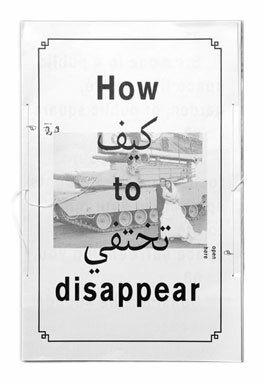 Here’s a selection of our activities. 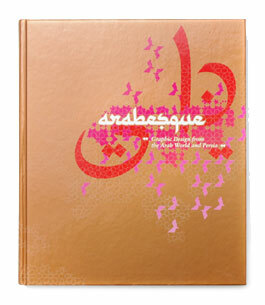 We love working intercultural and multilingual. 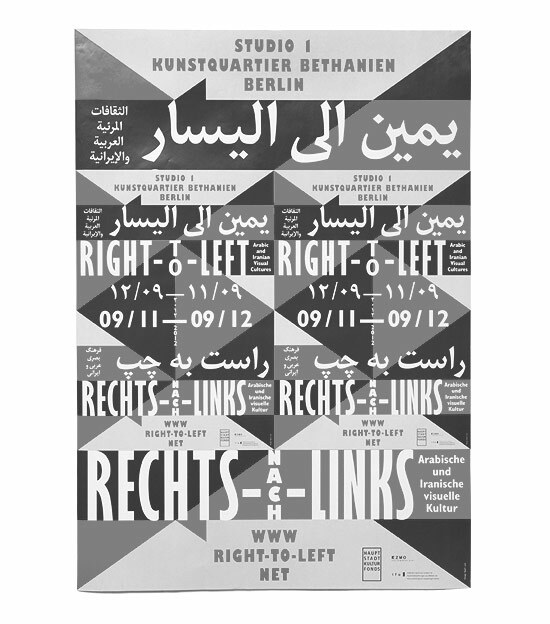 Hence it was a great pleasure to give a course at the University of Arts in Berlin about Multilingual Editorial Design. 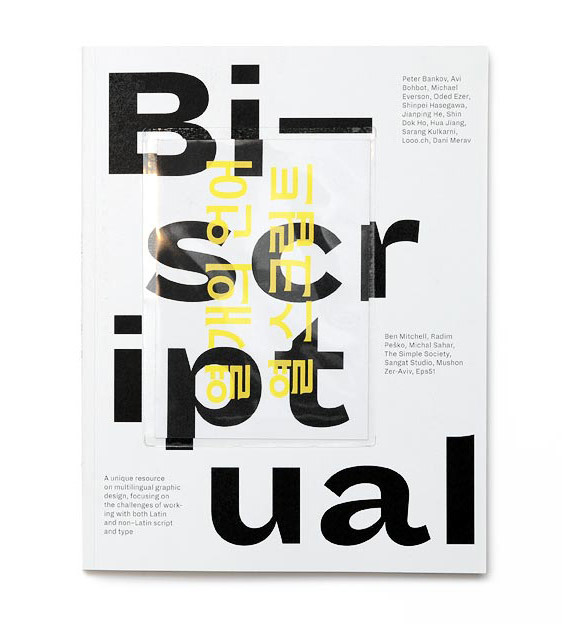 Togehter with the students we created a 128-page book on the topic «Bi—Scriptual» featuring ground-breaking work samples and interviews with 19 international design studios in 10 different languages and 10 different scripts. 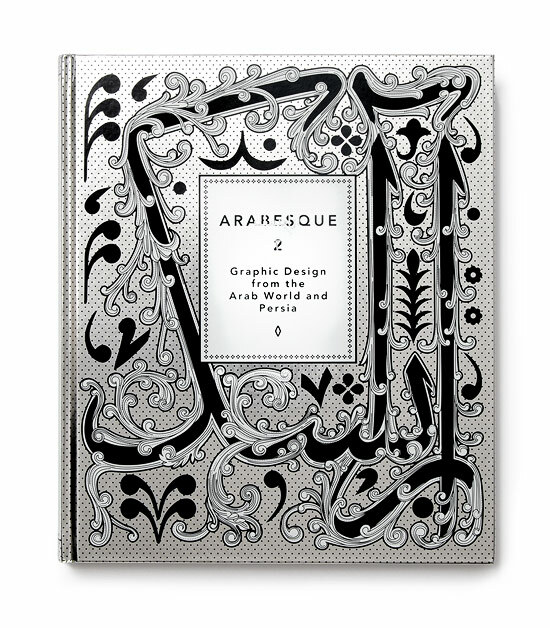 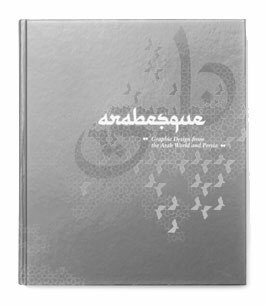 In 2008 and 2011 we edited and published the book series «Arabesque – Graphic Design from the Arab World and Persia» [Gestalten] – the result of a long lasting, intensive research on the Middle Eastern graphic design scene. 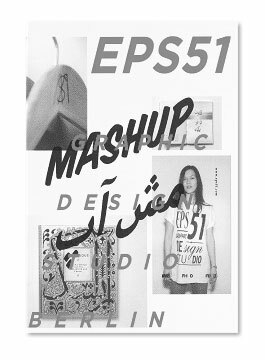 The books are collections of recent cutting-edge work by young designers and activists from the Arab world and Iran. The featured exam­ples of typography, graphic design, logos, editorial design, and illustration chart a compelling course between local visual convention and a modern international style that is emblematic of the increasing cultural emancipation of the entire Middle East. 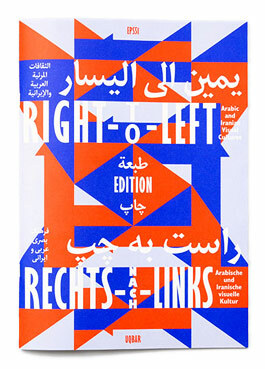 In cooperation with uqbar we organised the project RIGHT-TO-LEFT comprising an exhibition of contemporary graphic design from the Arab world and Iran, as well as lectures, discussions and workshops. 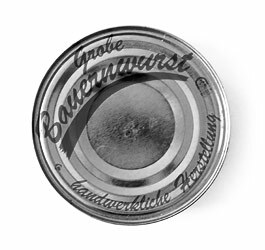 The first exhibition took place at Studio 1, Bethanien, Berlin in November and December 2012 and featured more than 160 posters. We also invited 15 designers to create an exclusive poster just for the Right-To-Left show. 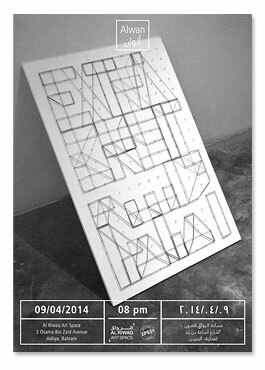 From time to time we take on teaching assignments, give lectures and hold workshops.